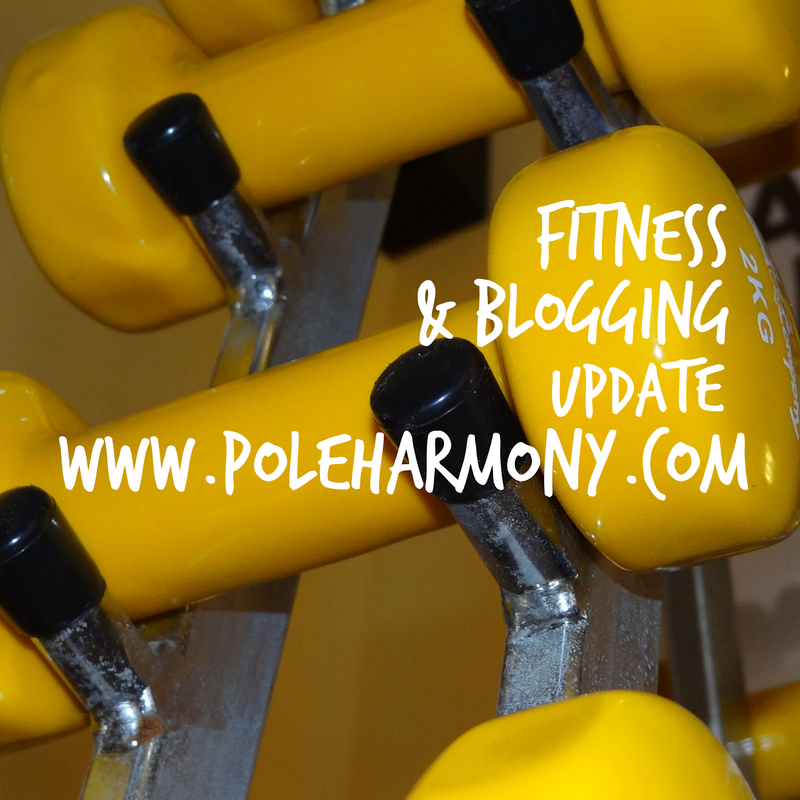 I have been on a fitness and blogging hiatus the last 3 weeks due to surgery. For the past 12 years, I have been having a lot of pain that has gradually increased. I always knew something was wrong. I'm not quite at a point where I feel ready to go into great detail about everything, I've just been letting the reality of it all sink in. I'm still at a point in my personal life where I am trying to figure out how to approach this and how to talk about it and how I perceive these answers to my long sought questions. It has been quite a journey and I am trying hard to slow down and take my time by listening to my body in my recovery process. After 3 weeks, I returned to work yesterday. I am trying to incorporate using my desk cycle for activity. I brought my desk cycle home with me and fully anticipated using it during my recovery however, I was only able to use it once. The first time I tried using it was too painful and I decided it was best to rest. I also had high hopes of returning to teaching my aerial classes next week but after the last few days of trying to get back to a somewhat normal existence, my body let me know that dream is just too soon. So I am taking it easy and gradually building back up my activity and tolerance. I think the biggest hurdle of all is how tired I have been getting. So far I have done yoga once last week and used my desk cycle (consecutively now for 2 days!). 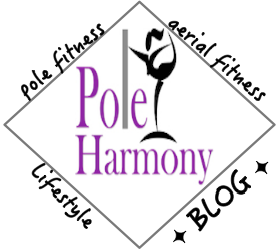 Tonight I plan on doing some at home conditioning exercises using resistance bands, mini stability ball, and maybe a little pole dance warm up. I just wanted to put something out there for my followers to let you all know I am still here- just taking it easy right now.